Can I Afford Christian Counseling? I suddenly feel rejected. In all honesty, what is God’s unique advice on this subject for me? Published November 30, 2018 | By Dr. Rickey Nation, Ph.D.
Everyone struggles with fears of, or the pain from rejection. Rejection strikes the core of our innermost being causing intense pain and harm. 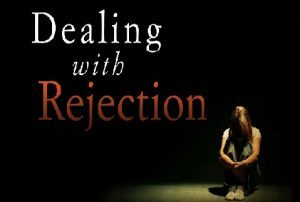 Rejection leads to relationship failure, addictions, spiritual struggles, etc. What is God’s cure for rejection? The answer is simple. It is Love! This author understands precisely the damage from rejection. How do we receive Christ Jesus? We ask him to come into our heart by painting over our sin of disbelief. The same is true for rejection. We confess to the Lord our sin of believing we are unlovable. According to God’s Truth, it is a fact that we ARE lovable, therefore, we believe it to be true. The exchange takes place, and we are now free in Christ in this area of our life. This is God’s cure for rejection. 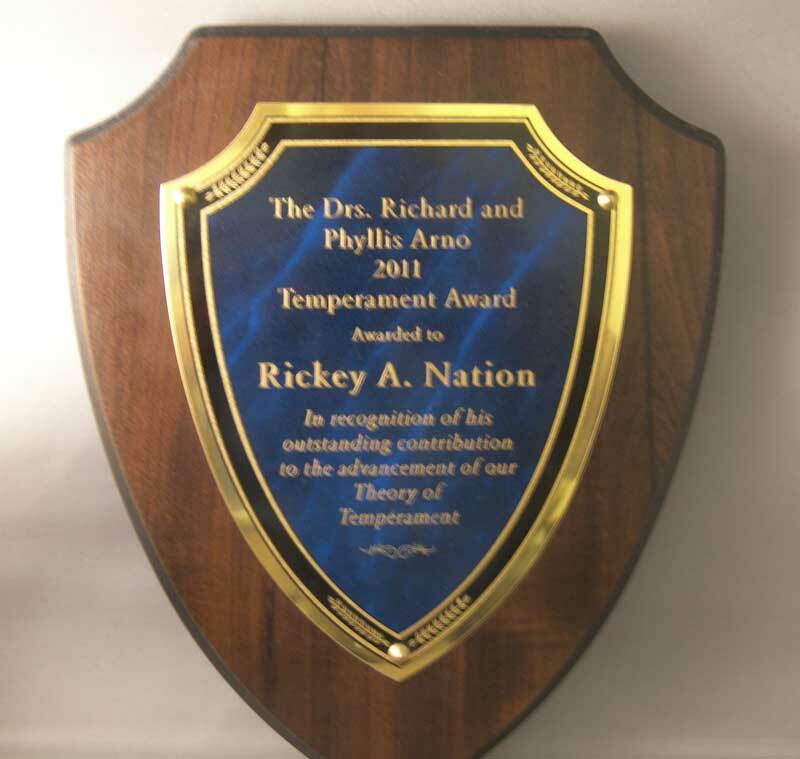 Dr. Rickey A. 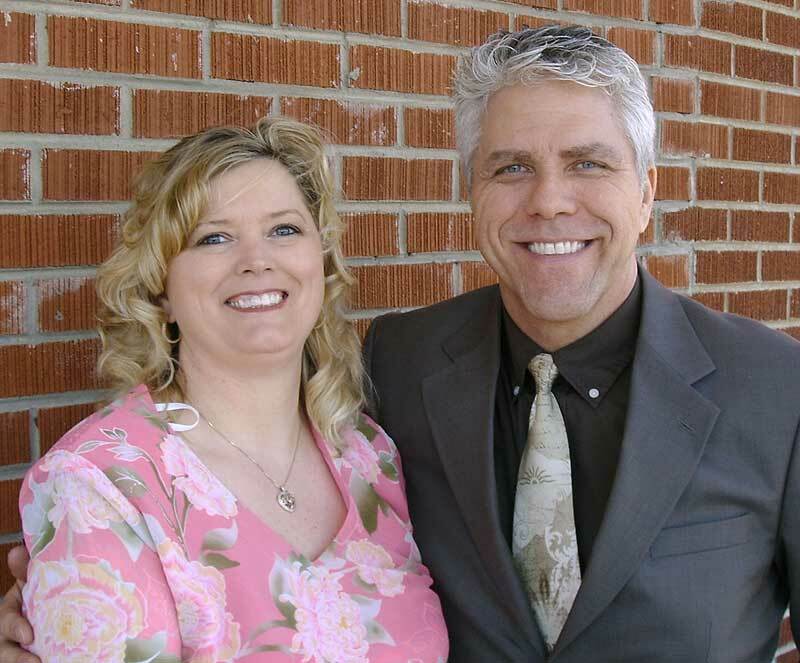 Nation, Ph.D. is the Founder and Director of Abundant Life Christian Counseling Services, located in East Tennessee. Dr. Nation has been in ministry since 1985 and started three youth ministries and a counseling ministry. Dr. Nation has a background of seven years in sales, management and marketing. This background enabled him to start ministries and write the one-of-a-kind ministry starter course “How To Start A Counseling Ministry and Take It Higher.” This course is being used-of-God to help begin counseling ministries throughout America and many other countries around the world. Dr. Nation has a vision from God to help begin counseling ministries in America and throughout the world. God is raising up Christian Counseling Ministries to help bring America back to God and it is exciting to see so many people obeying the call. 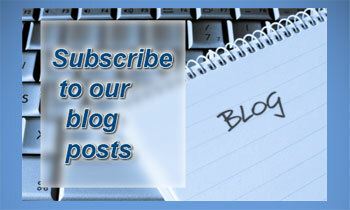 Subscribe to blog post updates! Hey, Doctor! I know that change is hard, but is there a solution to why people don’t want to change? Now That The Elections are Over, In What Direction is America Headed Today?